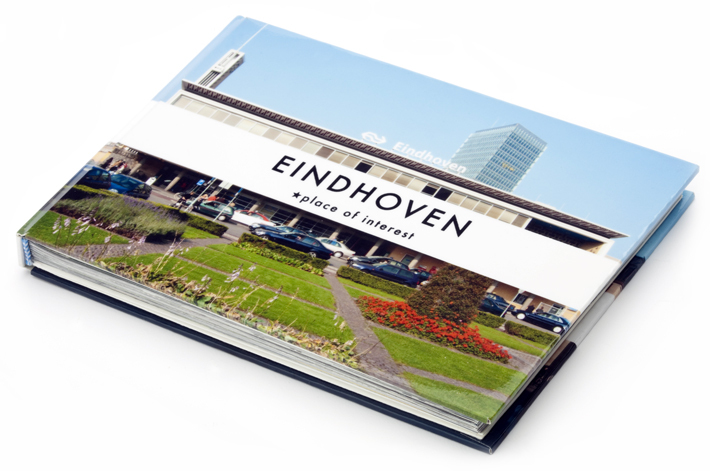 A book of the cities of Helsinki and Eindhoven from an unexpected angle. This book wants people to watch their cities from a different view. It mixes the two cities by overlapping city maps together. Photos in the book by Suvi-Tuuli Junttila and Mario Ewerbeck. Helsinki–Eindhoven book was selected in the yearbook of Best Finnish Garphic Design 2006. Young creatives, Vuoden Huiput, 2006.